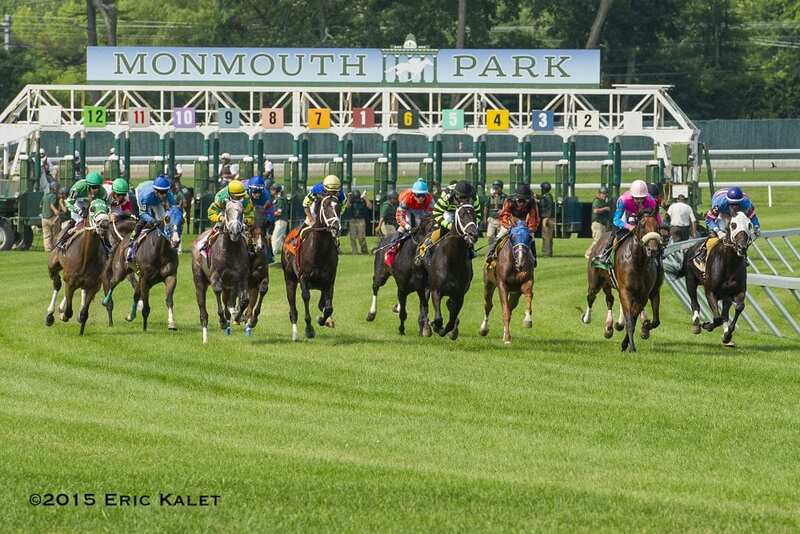 Edelson reminded readers of Monmouth's success with the “Elite Meet” it hosted in 2010, offering total purses of nearly $800,000 for each racing day. The results were impressive, including a 213 percent increase in average daily handle and a 25 percent boost to field size. Edelson then argued that Monmouth ought to put together another similar championship-type meet for 2019, laying a new foundation for the future of New Jersey racing. This entry was posted in NL Article, The Biz and tagged elite meet, handle, Monmouth, monmouth park, New Jersey, New Jersey racing, purse subsidy, Purses by Paulick Report Staff. Bookmark the permalink.